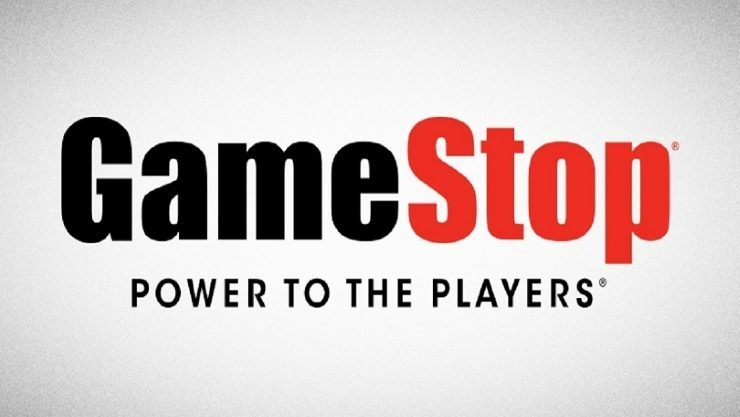 GameStop (NYSE:GME) has been working with an Advisor, Perella Weinberg Partners to examine the possibility of a sale of its business. This has caused the stock to jump the most it has in five years and isn’t a new rumor, this is the first time that the retailer has directly reported to working on selling the company. As of now, there is no word on exactly how much the total price tag would be, but just word of this caused a jump of approximately 16% by afternoon trading on the stock with high volumes of trading. While Gamestop struggles to maintain it’s usefulness in an era of digital downloads and next-day shipping, it increasingly has the odds stacked against it, with competition like Amazon (NASDAQ:AMZN) and Valve. The gaming industry’s real numbers come in the second half of a year, and GameStop is no exception to this rule as there are plenty of high-profile, AAA titles being released in the coming months. Investors are hopeful for a winter boost and could see some potential and relevance left in the retailer. Their first quarter this year did not bode well, as sales were down 5.5%. There very well may be some sort of value remaining as two firms are stepping up to the plate in what could be what saves the company. The two firms interested in Gamestop currently are Sycamore Partners LLC and Apollo Global Management LLC. Sycamore Partners has a large presence in the retail space with such brands as Hot Topic, Nine West and Talbots under its umbrella. Finding a suitor would be absolutely massive for Gamestop at this point, as profits have not been going up year over year. With some hope that Gamestop can continue on, there’s still some hope of midnight releases still being something we can go to and not just a story we tell our children and grandchildren.